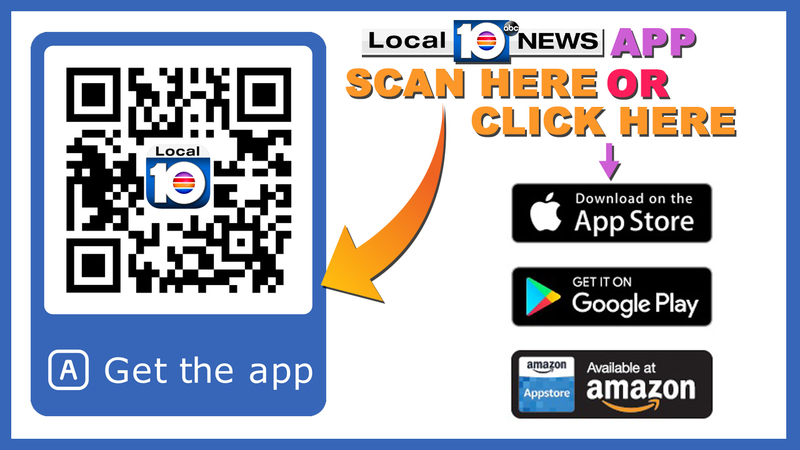 LAUDERHILL, Fla. – Two people were injured after a large crane collapsed, power lines collapsed and several homes had reached Lauderhill. Capt. Jerry Gonzalez, a spokesman for the Lauderhill Fire Rescue Division, said the crane had fallen at around 3:30 pm. in the 4300 block of Northwest 11th Street. The crane operator and a person in one of the houses were taken to a local hospital for treatment, Gonzalez said. It does not seem that her injuries are serious. Gonzalez said firefighters went door-to-door not to hurt anyone. 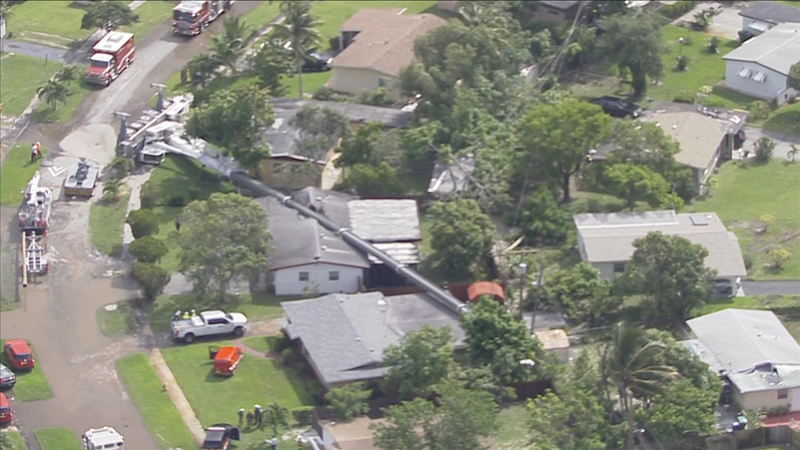 Gonzalez said a Florida Power & Light crew installed a power pole when the crane toppled over. 0's view shows the arm of the crane overlying one of the houses and tearing a big hole in the roof. The Lauderhill Police Department has urged pedestrians and drivers to avoid the area.